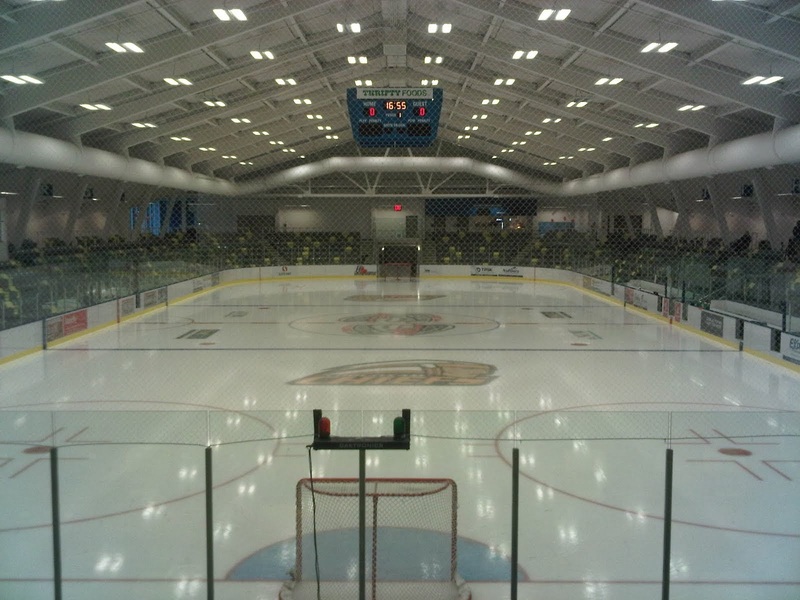 It's the end to a three-in-three weekend for the Bulldogs (16-30-7-2, 5th Island) as they visit the Express (10-43-1-2, 6th Mainland) inside the cozy confines of the Porier Sports and Leisure Centre in Coquitlam. The Bulldogs were in Vernon last night, where they dropped their seventh straight contest, 4-1 to the Vipers. 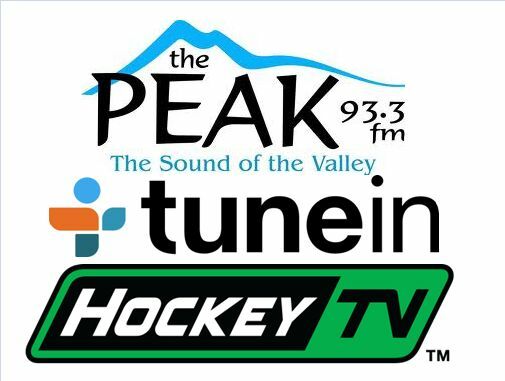 The Express were last in action Wednesday night at home, where they lost their sixth in a row, 9-0 to the Wenatchee Wild. These teams have met twice already this season - the most recent head-to-head match up saw the Express pick up a 2-1 win at the Dog Pound on October 2nd . 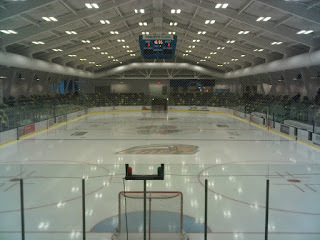 Usually Island and Mainland teams play just twice throughout the Regular Season, but due to the Showcase meeting (a 2-1 Bulldog win on September 24th in Chilliwack) they will face each other a third time today. 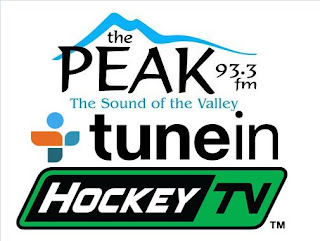 Pacific Chevrolet Bulldogs Hockey on 93.3 The Peak FM is on the air today for the pregame show at 1:45, with the puck drop and play-by-play to follow at 2:00pm. 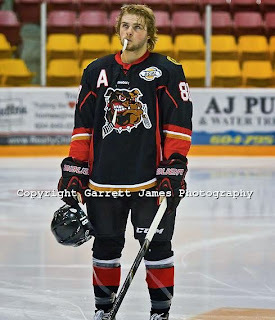 Today's 2nd Intermission guest is former Bulldog Hunter Stewart, currently playing his Junior Season with the NCAA's Marian University Sabres.